David is a licensed Florida Real Estate Broker Associate and has sold real estate in Marion County since 1990. 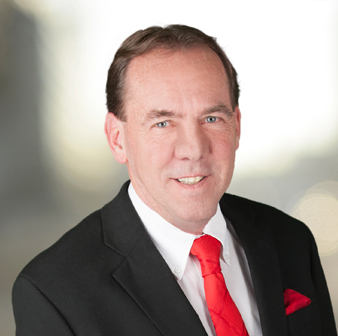 With 35 years experience in selling real estate, David has a diversity of qualifications and experience to meet any real estate need. Being a licensed Florida Real Estate Broker, mortgage broker, and a property and casualty insurance broker, David is your go-to-guy for real estate! David is also up to date on the short sale, foreclosure and 1031 exchange markets. He has completed the Graduate of Real Estate Institute (GRI), Counselor of Real Estate (CRE) and NAR’s At Home With Diversity (AWHD) courses. He is also a Certified Commercial Investment Member (CCIM). A former owner, trainer, buyer, and seller of Quarter Horses, David specializes in farms, land and commercial properties.